The Sebastianite troop for the 69th Battle of the Golds was introduced on a grand scale on 14th of March 2019. The whole squad together with their respective coaches were introduced on this day. Sebastianites are a pretty strong team with a fierce bowling attack and a balanced batting line up captained by Mas. Nuwanindu Fernando.  St. Sebastian’s College Moratuwa is committed to nurturing spiritual growth, strengthening moral values, developing academic excellence and creating opportunities to maximize the skills and competencies in co-curricular and extra-curricular activities. The benchmark of our success as a school governed by Catholic upbringing is not measured in grades or percentages of academic achievements alone which is rather a narrow criterion but in the development of individuals ready to explore possibilities, meet the challenges in life, extend themselves to others in order to do the work of Christ and to always to rise to their potential. Our students are encouraged to participate in religious, co-curricular and extra-curricular activities that offer different avenues for their personal development. Independent learning is fostered in and out of the classroom thus preparing students intellectually, spiritually and socially for their future. All these activities strengthen the Sebastianite Spirit at St. Sebastian’s College, Moratuwa. 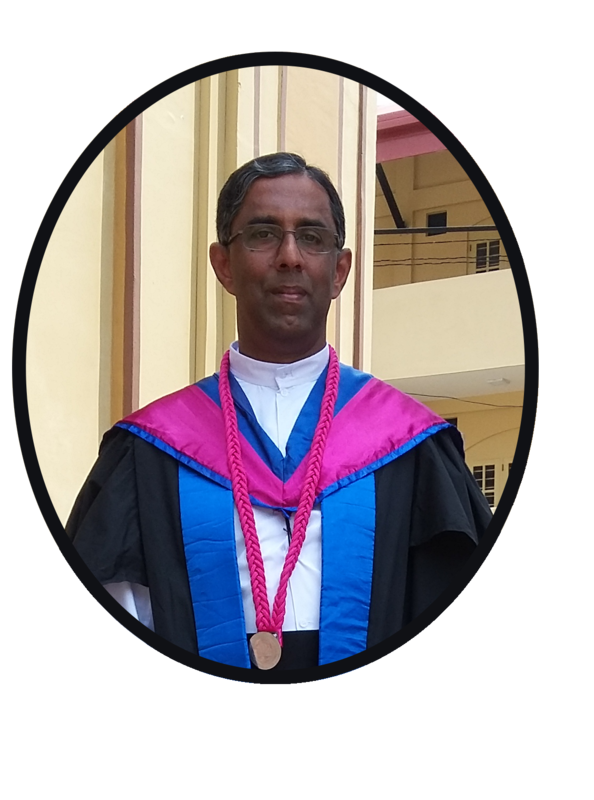 It gives me great pleasure and I am privileged as the Rector/ Principal of this noble institution to subscribe this introduction and be involved in the re-launch of the website of the College. Be true,the Crown is won in heaven's shore"